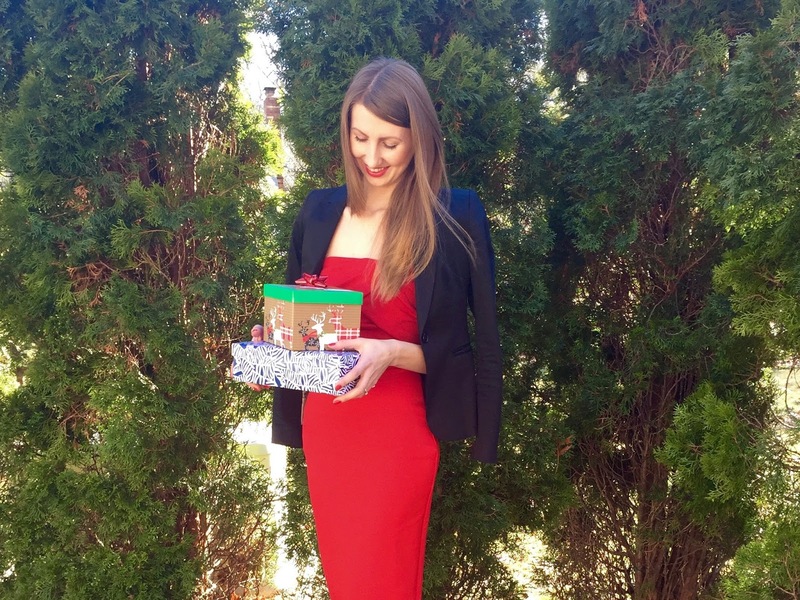 Lesia Style: What to wear on NYE! Have you thought about what to wear on New Year's Eve? I always try to check on internet for the symbol of upcoming year and recommendations on how to meet and what to wear. The symbol of 2017 is rooster. Apparently rooster likes expensive things and shiny accessories. The outfit should be provocative. If it's a dress, go with a high slit in the front, open back or seductive décolleté. For my outfit I choose this perfect dress from ASOS (active link in the bottom of the page). It has an open décolleté and I think rooster will appreciate the bright red color. I will also add gold accessories, to spice it up. Have a happy New Year and thank you for following and reading my blog. See you in 2017!